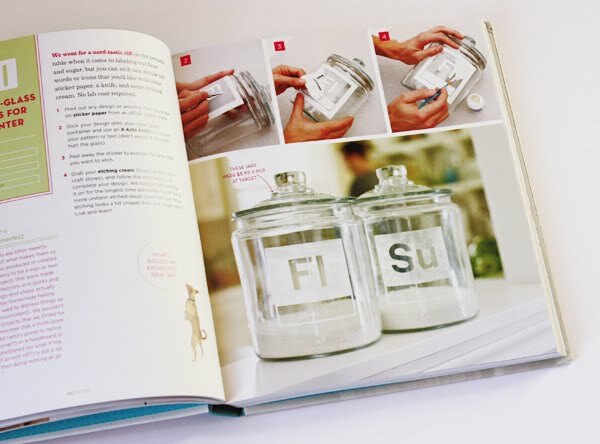 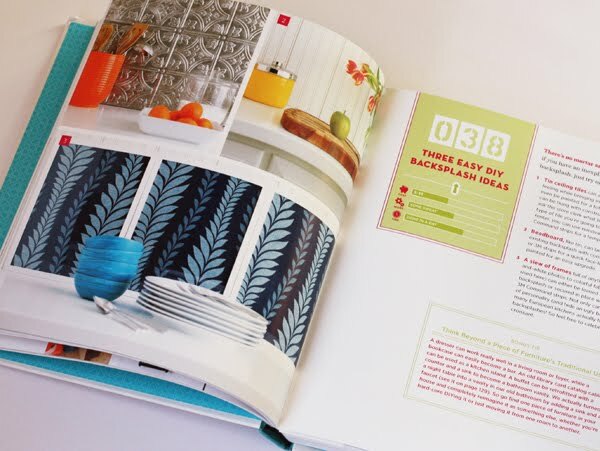 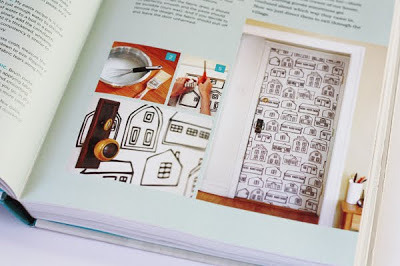 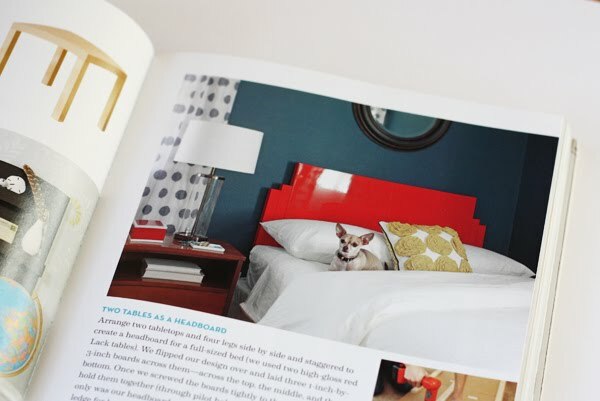 You have read this article books with the title Young House Love: a bushel of DIY ideas. You can bookmark this page URL http://jenkrebs.blogspot.com/2012/11/young-house-love-bushel-of-diy-ideas.html. Thanks! 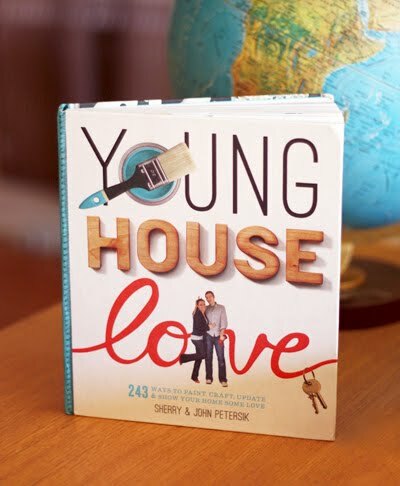 No comment for "Young House Love: a bushel of DIY ideas"